It’s time to make sure your business has an online presence that is up to date, easy to navigate, and most importantly, reflects YOUR personality. Your online presence is the leading way that new and potential customers first meet you. We understand how important it is to have an excellent first impression. With this package, we take care of it all so you don’t have to. The best part! You never have to learn or memorize another website builder again. We do all your website changes, updates and monitor your service as part of our commitment to you. Simply email your account rep to update your site. 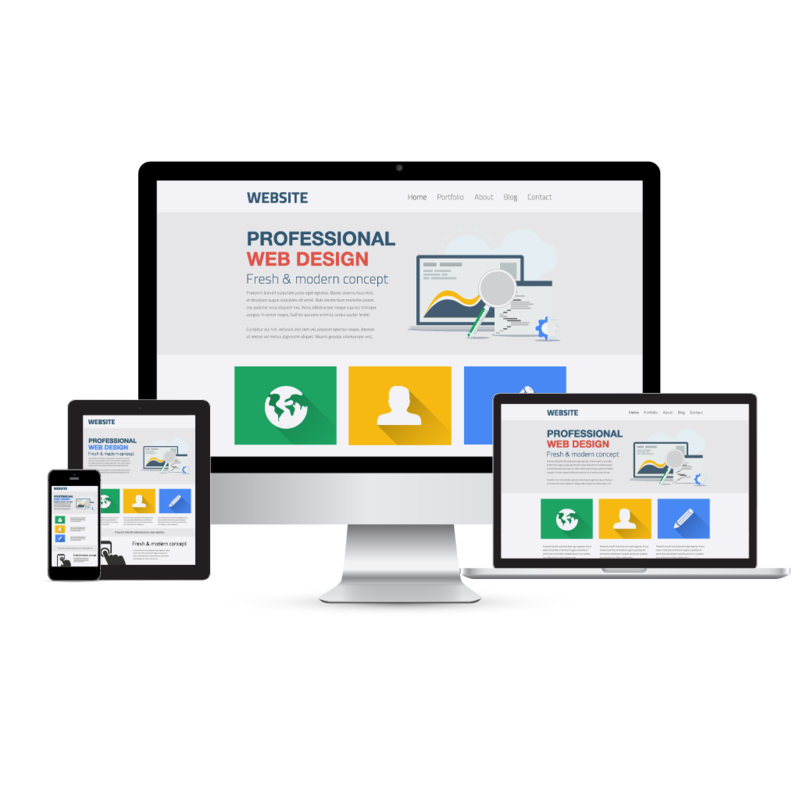 We make sure your website is optimized and is easy to navigate and browse for your mobile customers. We build you a modern website so customers can find you anywhere, on any device. Your website will feature the content people value the most, like customer reviews and business photos. And you’ll actually see the results as they happen. Every visit is tracked, recorded and saved in a convenient dashboard where you can view the reports. Email is the most common form of business communication so it’s very important to get it right. That’s why we have integrated Google Apps to bring you the best professional email service in the world. You get a custom email address (name@yourcompany.com), online storage, shared calendars, video meetings and more. Built for business, designed for teams. It is time to go Google! Take control of your business info on the web with Sysnovo Cloud. 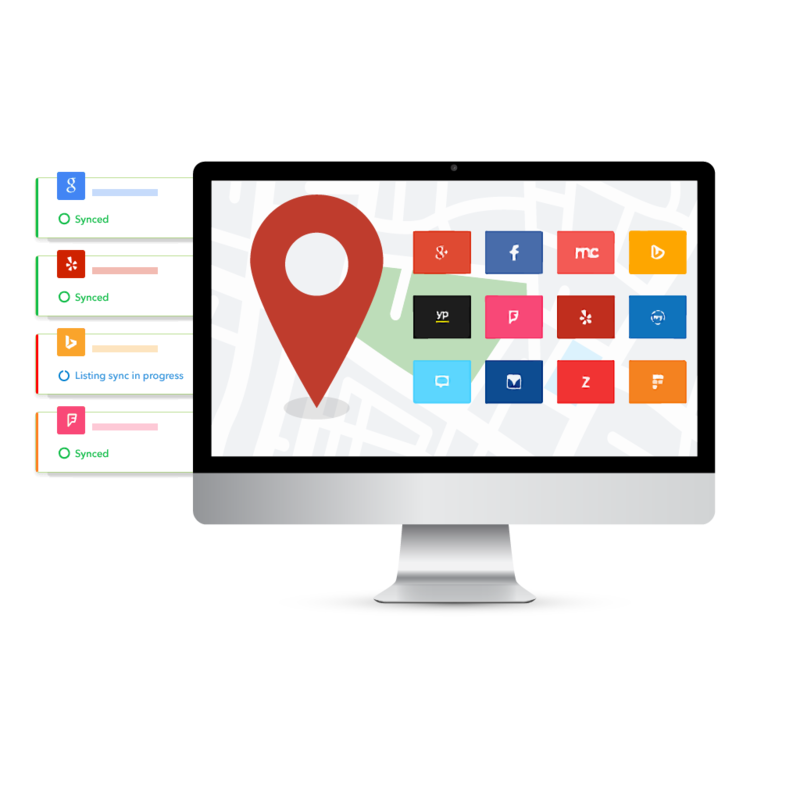 We syncs your business info automatically with 40+ major directories such as Yelp, Facebook, Google Maps, Yellow Pages, and Foursqare to make sure your information is correct and consistent across the web. This means when you update your business info on Sysnovo Cloud, your information automatically gets updated on all connected publisher websites saving you hours of work. 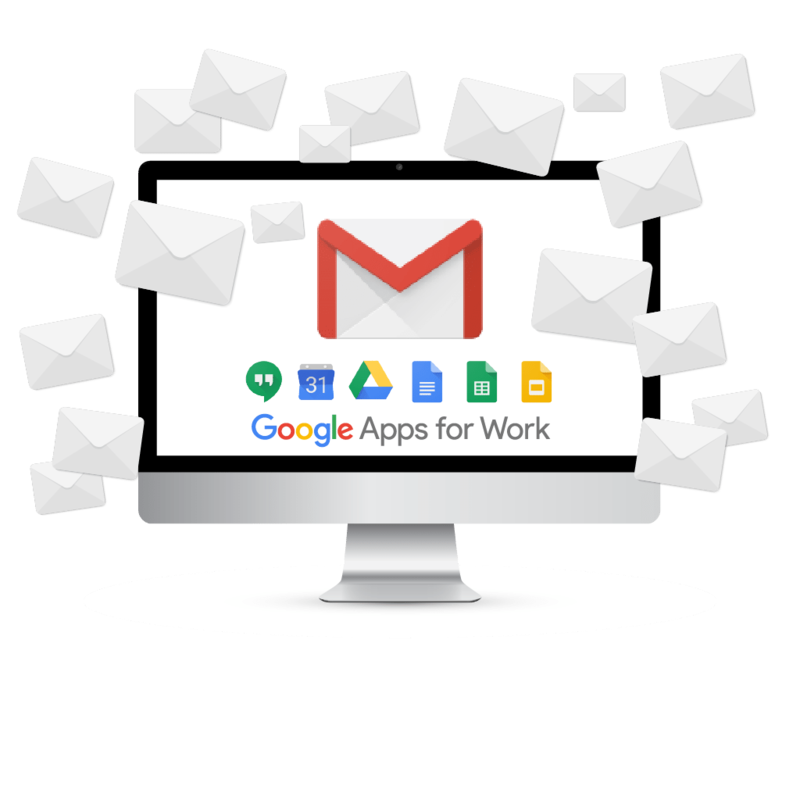 * G Suite (formerly Google Apps for Work) is a brand of cloud computing, productivity and collaboration tools, software and products developed by Google. We would need the entire page to answer this question! But, in simple terms, Sysnovo Cloud provides you with an affordable, advanced and modern website, bundled with great features designed for small and medium businesses. Our low-fee and high-value subscription-based membership plans provide you with a platform to have a successful online presence for a fraction of the costs attached to sticking with traditional web-design companies. Who can use Sysnovo Cloud? Sysnovo Cloud is ideal for small businesses looking to develop a professional online presence for their business. Do I need hosting with Sysnovo Cloud? Nope! 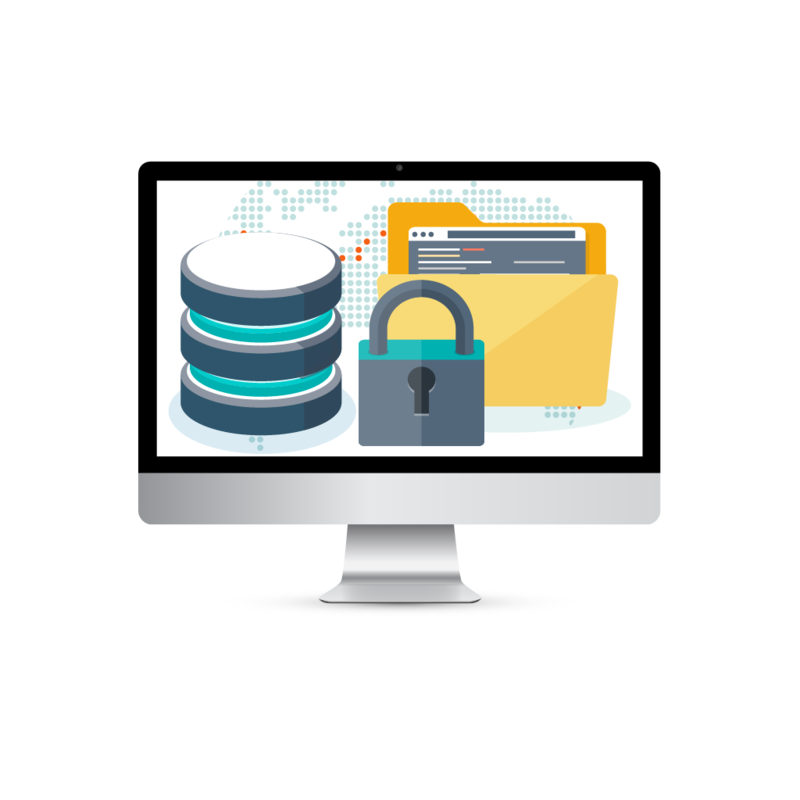 All Sysnovo Cloud websites are automatically hosted on a fast and secure cloud so you don’t have to worry about hosting, updates or maintenance. No. All current plans are on a month-to-month payment plan, so no long-term contract is needed. We also have a yearly subscription plan that will allow you to save money while enjoying all the benefits of Sysnovo Cloud. Is there a cancellation fee if I cancel my membership? No. You can cancel your subscription anytime from your customer portal. There are no cancellation fees. What should I do if I want to edit the content or there is a technical issue? Sysnovo Cloud has a built in support ticket system. You can simply submit a support ticket from your control panel and one of our experts will get on the issue and take care of it for you. You can also request edits through the support system. Is my website going to be mobile-friendly? Absolutely. Sysnovo cloud is built with a responsive framework and will automatically adjust the website content and elements to fit on any screen size.